The first time I ever sat down to work on designing a website, I was exhausted. I had what seemed like 300 Google Chrome tabs open; I couldn’t keep track of which resource helped me with what thing. I started second-guessing my abilities and wondering if I even knew what I was doing. From my experience, I learned that having the right resources can make all the difference when you’re getting your start in web design. Instead of having a million tabs at my disposal, I realized it’s better to find a couple great resources that can tell you everything you need to know. 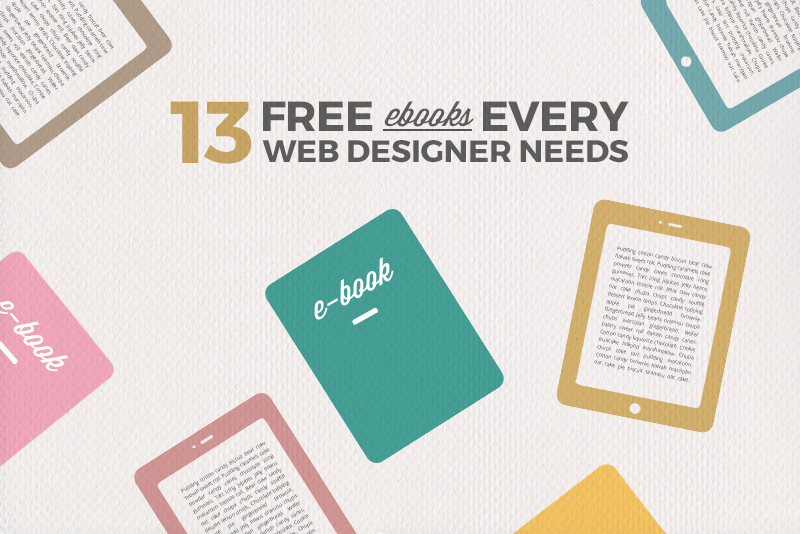 And here’s where you’re in luck: Below is my stockpile of 13 excellent free ebooks that provide resources, examples, and advice for how to become the best web designer ever (and make money doing it). 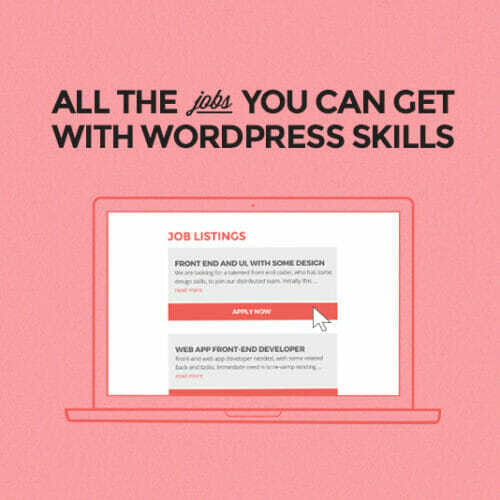 Bonus: Be sure to check out The Ultimate Guide to Landing a Junior Web Design Job, Skillcrush’s free ebook for anyone wondering how to break into the web design world. The Web Field Manual is a very visual and well-organized guide for your web design career. It gives general do’s and don’ts while also showing you the best places to get more information you need for virtually anything web design-related. For example, don’t know anything about grids and typography? Instead of spending hours googling until your fingers bleed (I hope that’s not an actual thing! ), you can get basic tips (like not over-extending measure) and places to get more help and resources. If you’re building in HTML, this ebook breaks down everything you could possibly ever want to know and how to do it. I can’t tell you how many times I’ve copied and pasted things right out of this doc and into my websites’ code. Think CSS is kind of dull? Think again; The Magic of CSS is a fun guide that allows you learn about CSS in an interactive way. 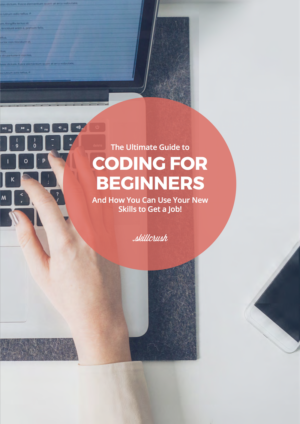 One of my favorite parts of this guide: Each “lesson” comes with real-life examples, so you can see how code translates into actual web design (which is super helpful for new designers!). 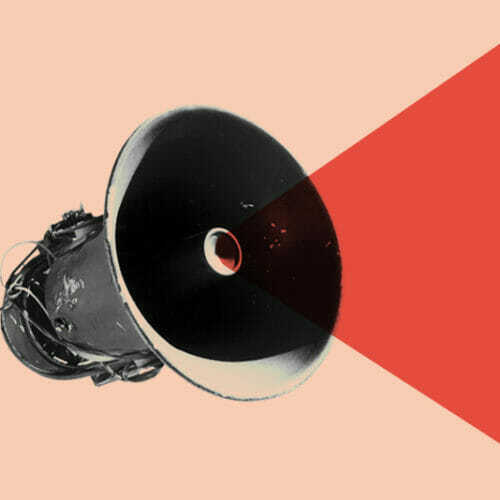 MailChimp’s successful ebook is a series of long-form essays by the members of the company’s User Experience team, who weigh in on how to successfully collaborate on creative projects. Chances are at some point you’ll be working with others (and not just working on web designs by yourself), and this is a helpful guide on how to do that effectively. This no-nonsense book is a favorite amongst web designers because it dives into everyday problems that come up when designing a website and offers practical, easy-to-implement solutions for how to deal, covering everything from common design challenges to handling difficult staffing situations. No matter what you’re trying to do with your web design skills (freelance, start a business, or work for someone else), I guarantee you’ll find a treasure trove of useful info. When you’re a new web designer, it’s easy to get wrapped up in the technical aspects and simple functionality over building beautiful products that do interesting things. Hugh Mac Leod offers unique angles for thinking about what you’re designing and why. This ebook will definitely become your best friend. Sure, you could just try the whole free-hand approach to web design, but that’d be a mess (especially if you’re just starting out). The Guide to Mockups provides tons of information for creating stunning mockups, wireframes, and prototypes, which can not only guide you through the design process but also make your vision clear to others. While this book isn’t web design-specific, it’s a fantastic read for people working in more creative fields who are getting used to working on projects in a timely manner and how to be as efficient as possible. When you’re first starting out, you may feel like you have so much to do but no way to keep track of it. Mark McGuinness’ ebook allows you to figure out which tricks and hacks will make you the most productive and organized. If you go to any list, website, or roundup about life-changing resources for web design, Mark Boulton’s ebook Designing for the Web is always there. Boulton does a great job of breaking down basic design principles and showing how those translate to the internet. He also goes into great detail about web design as a business and everything you need to get started when it comes to bringing in the big bucks. 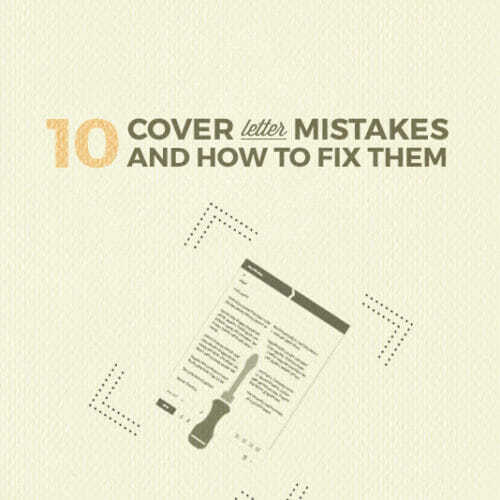 This ebook has less to do with the actual design process and more to do with turning it into a business. For instance, what’s the price point for your services, and do you charge by hour, project, feature, or a combination of all three? How do you keep clients happy and coming back time and time again for your help? You can get all the answers with a single ebook. Nowadays, web designers are up against a new challenge that didn’t exist even 15 years ago: Mobile design. This amazing ebook gives you the lowdown on how to design with the mobile experience in mind and create stunning websites that look great on any phone. And trust me: A lot of clients will pay big money for sites that look great on any electronic device (phone, tablet, or computer). Pixel Perfect Precision is all around a fantastic ebook. It breaks down basic design and user experience principles, and even better, it practices what it preaches: The ebook itself is ridiculously aesthetically pleasing and incorporates the design techniques it recommends. What’s not to love? Trust me: Locked and loaded with these 13 amazing ebooks, there’s nothing you won’t be able to tackle when it comes to your web design career. So get reading, go out there, and make beautiful things! 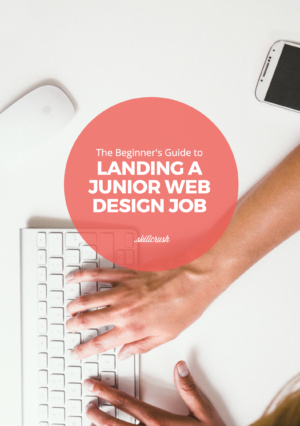 Don’t forget to download your free copy of The Ultimate Guide to Landing a Junior Web Design Job, perfect for anyone wondering how to break into the web design world. 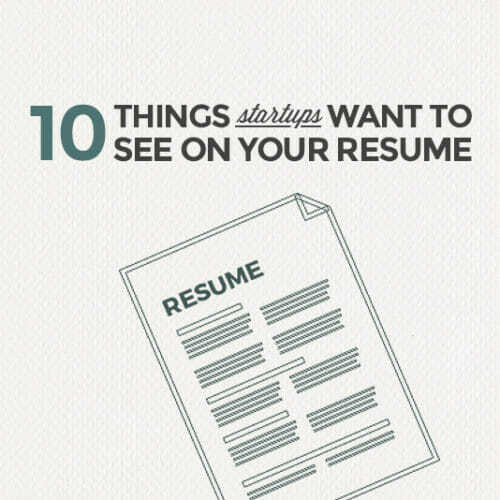 Prev: 47 Ethical Companies Hiring Tech Positions Next: Infographic: 23 Quick and Easy LinkedIn Updates to Get Hired Now!